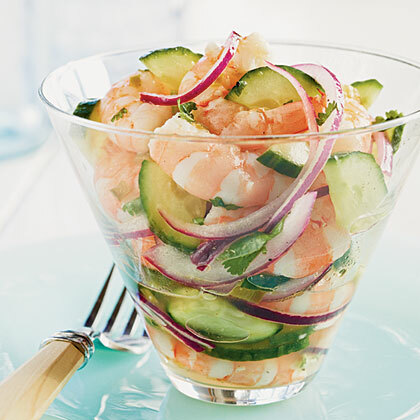 This pretty shrimp ceviche-style dish makes for a delicious warm-weather appetizer. 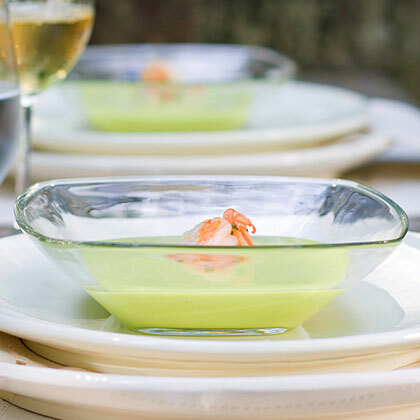 In this recipe, the shrimp are cooked until just done and then marinated with lime juice and other veggies. 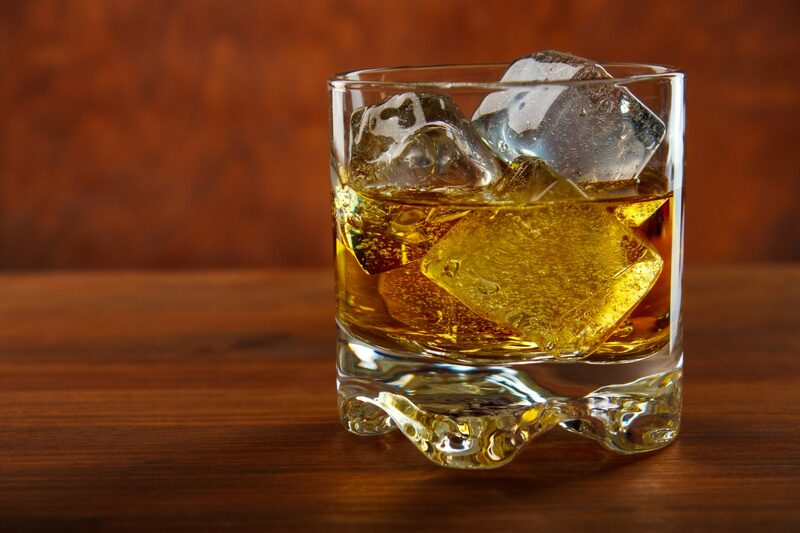 Serve in your best glassware for extra-special presentation.